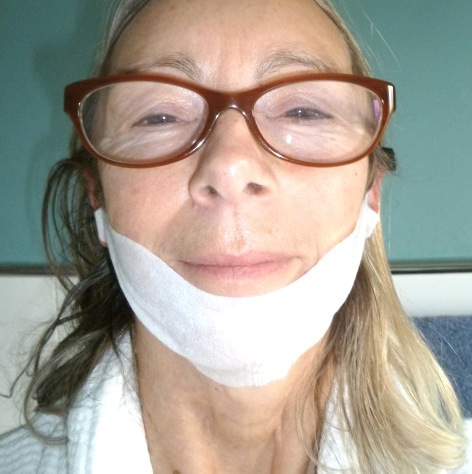 Why is my Mum wearing a Sanitary Pad on her Chin? This Christmas I have given you some quite ridiculous things – Mr AMR talking to turkeys, me with a pineapple on my head – and now it’s time for one more. 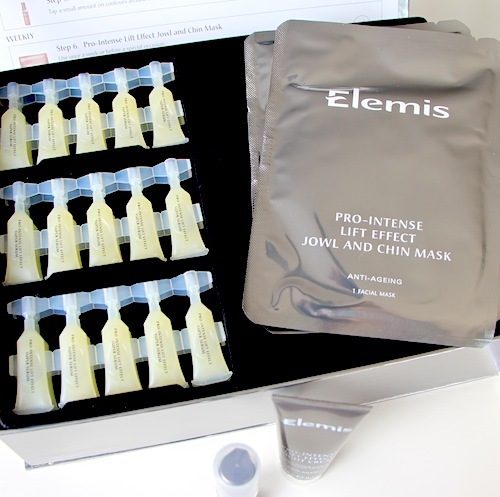 Let me please now introduce a review of the Elemis Pro-Intense Lift Effect Jowl and Chin Mask where my mother appears to be wearing a sanitary pad on her chin. I think full credit is due for the fact that she has actually photographed herself wearing the jowl mask and then posted it onto the worldwide web – I haven’t laughed so much in a long, long time. Previous Post Could You Survive In Home Alone?